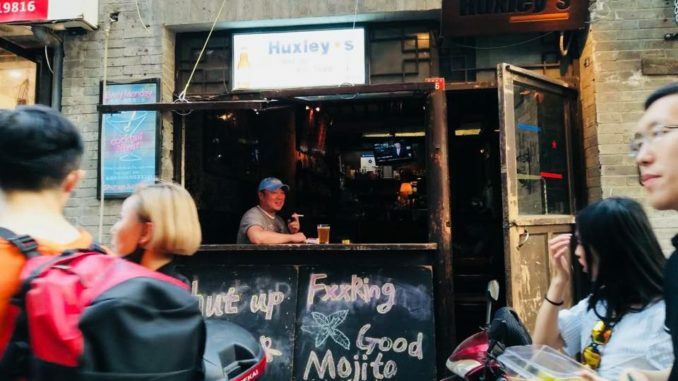 By Jim Boyce | Nestled on a Houhai side-street and known for its laid-back vibe and “shut up, just drink” mantra, Huxley’s Bar will close on May 4. 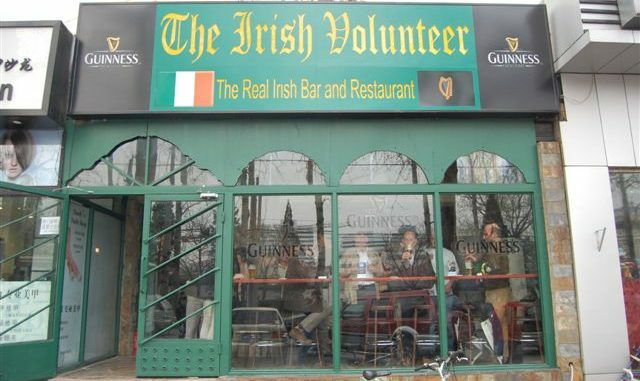 Huxley’s opened in 2002 and has witnessed the transformation of the Houhai lakes area from sleepy backwater to cacophony of copycat bars sprinkled with the occasional intriguing cocktail, craft beer or food joint. It has offered a respite from the crowds—a place to shut up and enjoy a Samuel Smith beer. 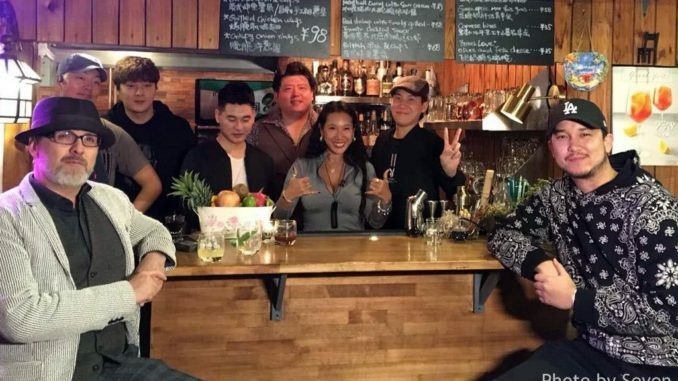 Owner Yuan Hai aka Huxley says sibling bar, Sanlitun South veteran Nanjie, is business as usual. 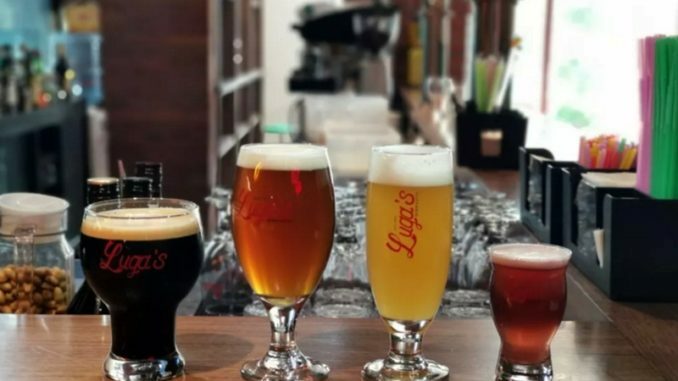 An upgraded food and beer menu, and experiments with craft brew, over the past two years have made this a fun stop. 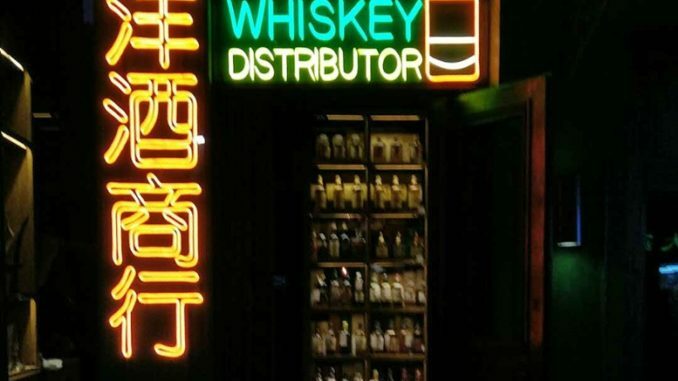 Huxley got into the bar business on old Sanlitun South Street more than two decades ago and has been involved in establishments such as Nian, Tun and Houhai Zoo. Check out 京B Daily for weather, air quality, news and other updates. 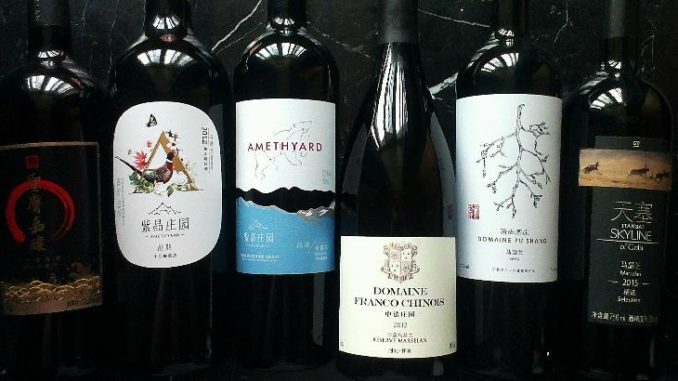 Plus sibling blogsGrape Wall of China and World Baijiu Day.